What happens when only the artists are left to record an episode of Fangin Around? Something highly experimental, obscure and esoteric. FangTracks! Who needs RiffTrax when you can have James wanking on about the greatest and worst movies of all time. So get clued in and join us as Fangin Around does our first ever alternative commentary track. 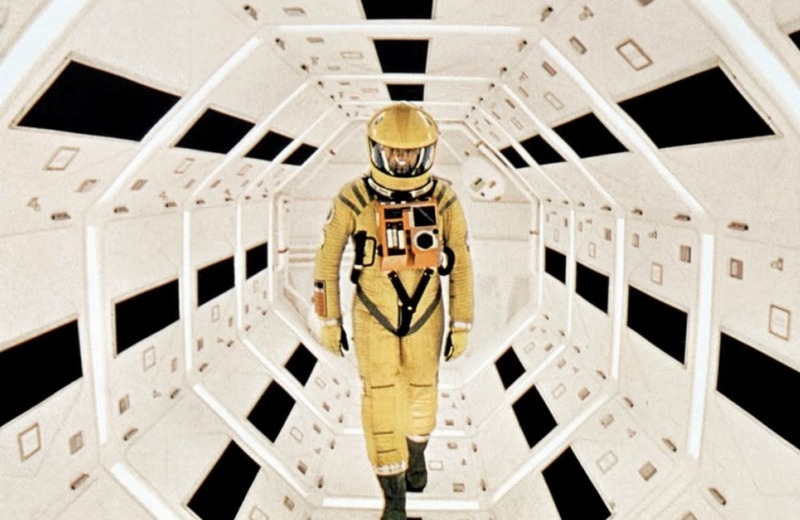 First up we have 2001: A Space Odyssey by Stanley Kubrick. You can watch a crappy version pre-synced on vimeo embedded below (Hit "Watch Later" to sync it to your account to watch on other devices with a Vimeo app like on Apple TV / Xbox etc) or download the audio track itself to your iPod or smart device and sync it up by yourself as you watch your own copy on Blu-ray, dvd or Digital.